The selection criteria for those interested in competing for the Canadian team at the 2019 Can-Am Challenge is now available to view and download. The two-day, world-record capability event features team competitions between Canada and the United States. 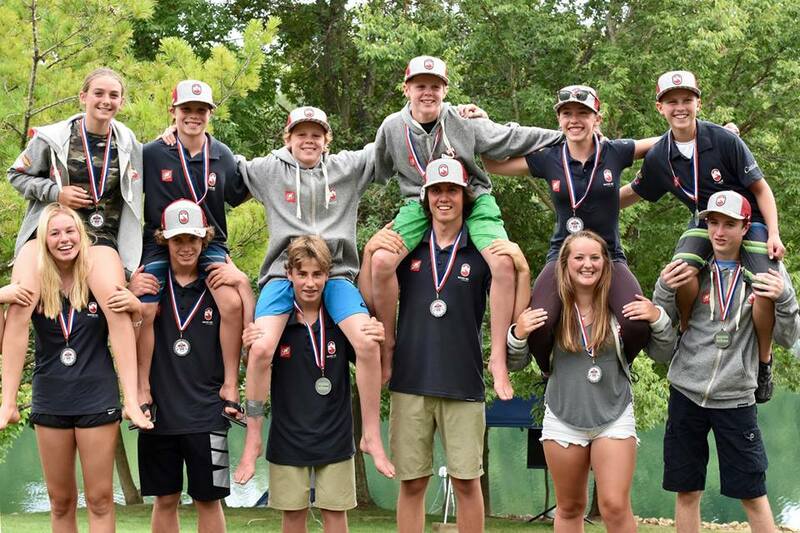 A six-member Under 17 Team and a six-member Under 14 Team represent each country at the biennial event, which will be held Aug. 30-Sept. 1 at Shalom Park in Edmonton, Alberta, Canada.